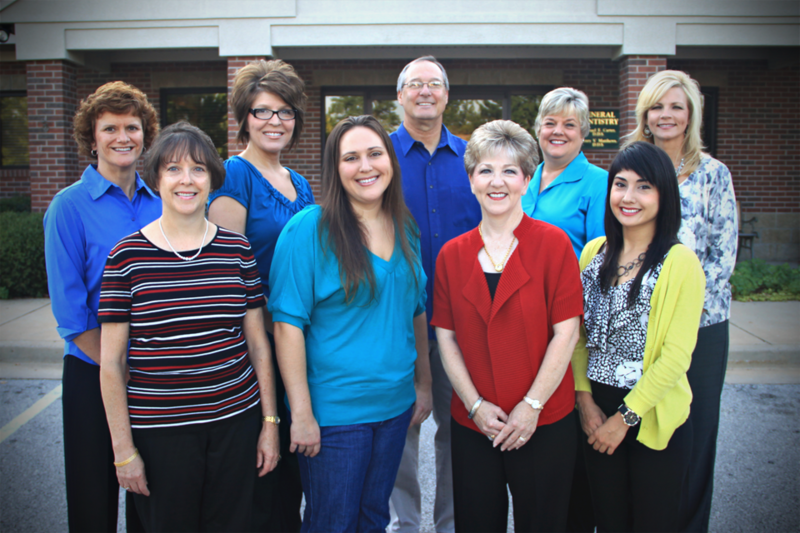 Carter Family Dentistry is located in beautiful Northwest Arkansas at 1874 N. Hunter's Ridge, Suite One, in Fayetteville, off of the historic Mission Boulevard (Hwy 45) and Crossover Road (Hwy 265) in Fayetteville. Upon entering the main lobby, you will quickly feel the friendly, yet professional atmosphere that puts even the most anxious patients at ease. Whether you are coming for your regular dental check up, need a filling, or are requiring crown and bridge work, the staff at Carter Family Dentistry is trained and ready to make you as comfortable as possible for your stay. Dr. Carter has over 30 years of experience working as a dentist in Fayetteville and specializes in working with challenging cases where he can truly make a difference, whether it is preventative, restorative or cosmetic dentistry. 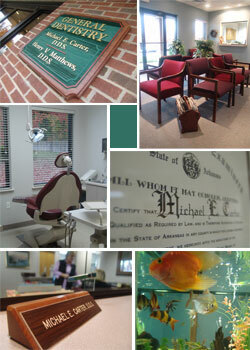 Dr. Carter and his staff believe in only the best care and service for their patients. They use the latest technology and use only the highest quality instruments and materials available today.